Costa Rica is a wonderful country to learn Spanish. The culture and the beautiful flora and fauna make Costa Rica an exiting place to learn English. The question that is everybody’s mind is; how and where do I choose the best Spanish School in Costa Rica to learn English? In this following article I will share with you some advice in order to make it easier to choose the best Spanish School in Costa Rica. The number of years that a school has been in service says a lot about it. A school that has been providing service for many years demonstrates to have stability and persistence. Stability and persistence are qualities of a school that has credibility. This is important because you will already have the confidence to know that the school that you will attend will be beneficial in short or long run. 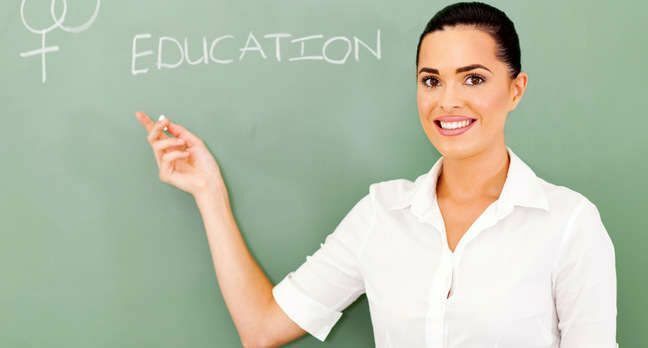 A Spanish school that has not been around for a long time might not have developed its courses as best as other schools, therefore, they might lack some of the necessary qualities and you could be at risk of possibly wasting your money. Just as a good restaurant is made up of a good chef, kitchen staff and waiter and waitresses, good Spanish schools are made up of a great principal and a well prepared and intelligent group of teachers. Teachers have to know how to adapt to their students since not all of the students learn the same way. Some students prefer to learn by listen while others prefer to do it by writing or by repeating. A good teachers is able to identify the virtues of each one of his student and is able to adapt to all in order to maintain the dynamic of his class. These have been some tips on how you will be able to better choose a Spanish Learning School in Costa Rica. For more information regarding how and where to learn Spanish in Costa Rica please click here.